Mondli Makhanya is City Press Editor at Large. He previously served as Editor in Chief of Times Media Group and editor of the Sunday Times. He has also been editor of the Mail&Guardian, political editor of the Sunday Times, associate editor of the Sunday World and Executive Editor of The Star. 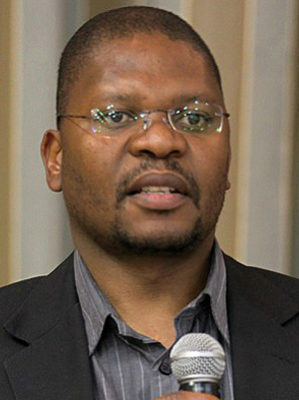 Makhanya is a regular commentator on South African affairs for local and international broadcast media and is currently treasurer of The African Editors Forum. He sits on the boards of trustees of several local and international non-governmental organisations. He is a Fellow of the third class of the Africa Leadership Initiative-South Africa and a member of the Aspen Global Leadership Network.